Free of AZO, phthalates, heavy metals, harmful substances, comply with EU REACH regulations. 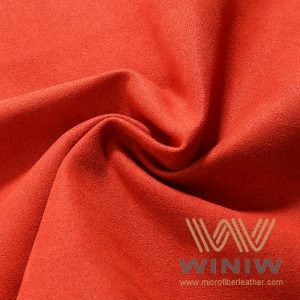 High tear tensile strength, high abrasion resistant, good resistance to acid and alkali, excellent weather resistance. Luxury looks, comfortable soft touch feeling. Even though some find natural leather to be an integral material for an endless range of applications, there is no denying that it has nothing to do with ethical concerns about animals. 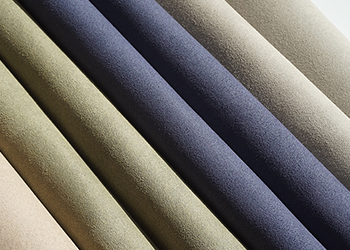 Over the years, manufacturers have been considering practical alternatives that would be eco-friendly while offering all those benefits of the ‘naturally made’ material. 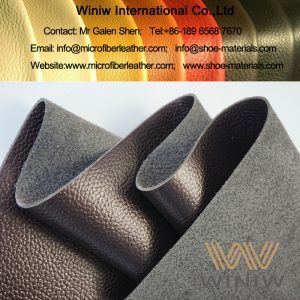 Finally, microfiber leather is now growing in popularity as a globally acceptable, cruelty-free substitute for genuine one. 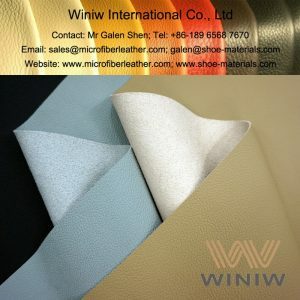 Following the environmentally friendly way, WINIW is one of those microfiber leather suppliers who cater to everyone concerned about the well-being of animals. 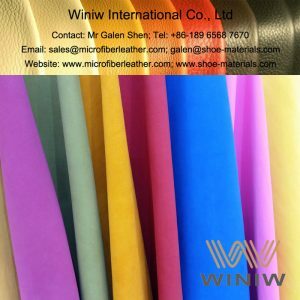 With that in mind, we’ve managed to develop extensive capabilities to produce materials which closely resemble genuine leather but do not require hides to be manufactured. Thus, if you are fed up with animal abuse the same way as we are, it’s time to give up genuine leather and switch to synthetic one. And we will provide you with the top-quality materials which are pretty much the same in quality. 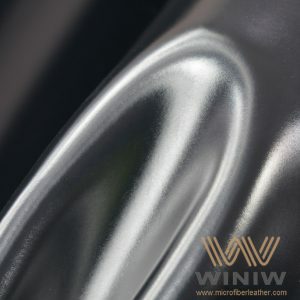 At WINIW, we put physical properties of the microfiber synthetic leather first every step of the manufacturing way. 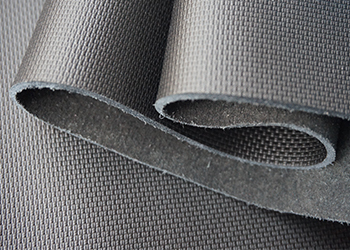 For this purpose, we implement a needle punching method for 3D structure nonwoven fabrics. 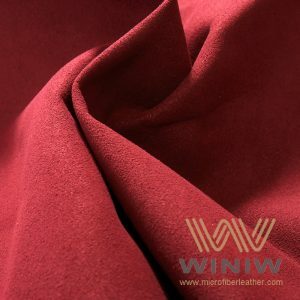 Plus, we use superfine sea-island fiber along with top-grade PU. 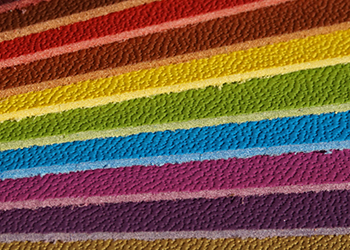 That is how we enhance the physical and chemical performance of our materials. 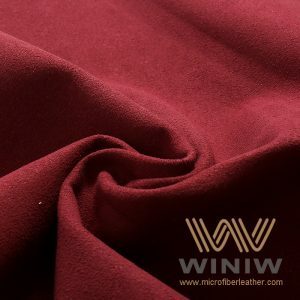 As one of the most reputable suppliers, WINIW makes sure that all its synthetic products comply with EU quality standards. 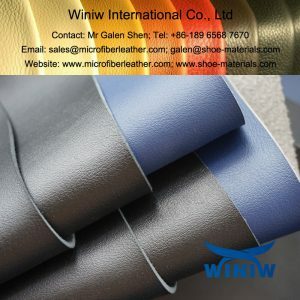 During the production and testing processes, we meet REACH requirements and make our microfiber leather fabric perfectly suitable for automotive, upholstery, shoes, bags, clothing, accessories, and everything in between. 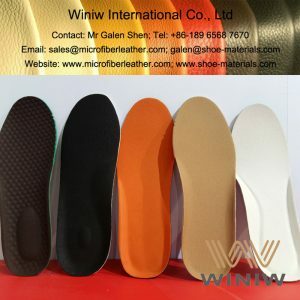 Why is microfiber leather your best option? Outstanding appearance. Our leather provides the uniform look and feels naturally by touch. Increased durability. 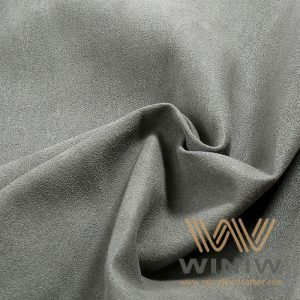 It resists wear and tear, has the enormous tensile strength, withstands extreme weather, and retains its form for years. Eco-friendly material. 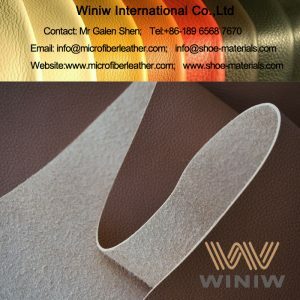 Unlike genuine leather, synthetic one is not made of hides and requires less chemical treatment to make it ready for use. Easy-to-cut fabrics. 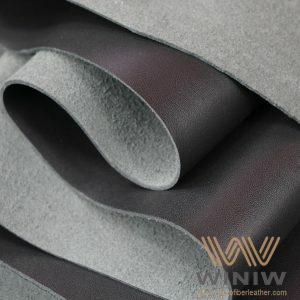 Microfiber leather fabrics can also be advantageous for sewing purposes since they are easier to cut and blend with other materials seamlessly. Favorable price. Goods which are made of genuine leather are ridiculously expensive due to the treatment of hides and meticulous preparation. 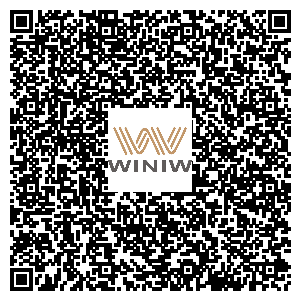 By contrast, WINIW materials are produced in a much easier way, making them a more affordable option. 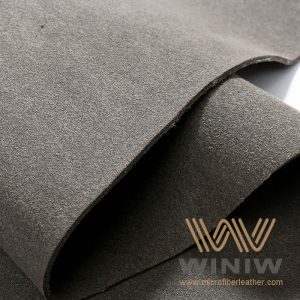 Plus, here you can get synthetic leather at wholesale prices. So, why should you overpay for the material that has a cost-effective alternative with the same range of features? At WINIW, we believe that it makes no sense at all. 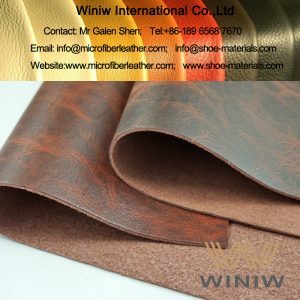 That is why we provide you with the best deals for microfiber leather for sale. We are a supplier that strives to make the world safer by supplying manufacturers with cruelty-free materials. 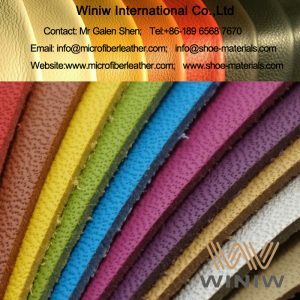 Join us on this way and switch to the quality leather alternative!